Reminiscent of an early 2000’s new idea cut out, we like to think this cardboard feature of Dave shows not only his level of excitement for our latest IPA creation, but everyone down here at the BeerHall. 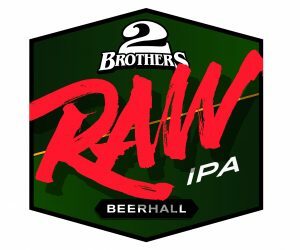 Inspired by a few of his favourite IPA’s over the journey, the brewers got to work using a blend of Kiwi & US hops paired with a backbone of ale, munich, wheat and a touch of crystal malt. This was particularly exciting for us as we set about using strains of hops we had not yet used in the brewhouse. We’re stoked with the end result and we’ve had some pretty awesome feedback over the bar. Tasting Notes: Pouring a light sunset orange in the glass, Dave’s IPA first hits you with a array of tropical and pacific notes, think gooseberry, sweet grape and some stone-fruit. The first sip is resinous stone-fruit and passionfruit with berry sweetness followed by a pallet fullness due to the 6.2% ABV and the copious round of dry-hopping this baby endured. We’re proud of it! 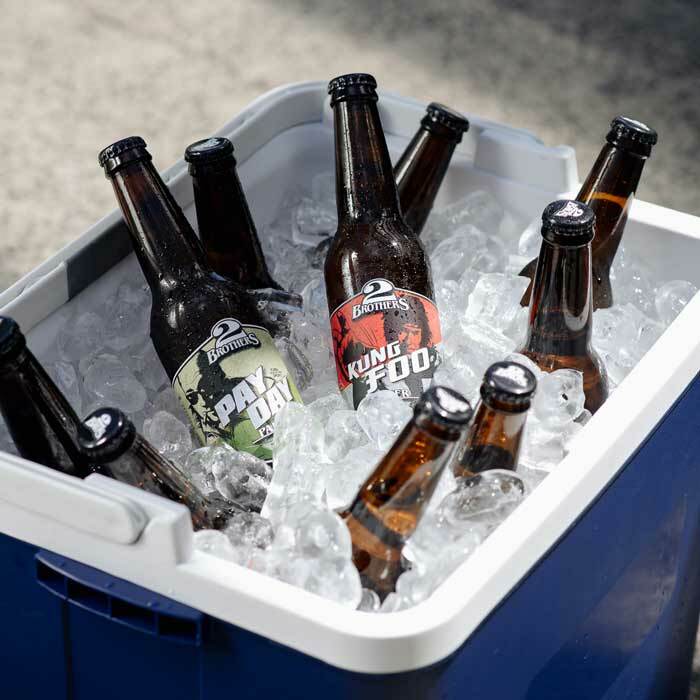 A Pan Pacific Kiwi IPA – it’s a hybrid just like Dave! Hops: Motueka, Simcoe, Amarillo – Cool double dry hopped for your pleasure. Yep, after months of hard work, we are stoked to be able to bring you this mighty beer in a can. Absolutely nothing has changed to this beer… It’s the same Kung Foo we’ve been brewing at our Moorabbin Brewery for years. The only difference is it’s now available in the icy cold, thirst quenching, Australian summer, backyard cricket, BBQ best friend, camping essential, CAN format. Kung-Foo has always been a low-gluten product due to the beer being made with a good portion of rice and as a result less malted barley in the beer. 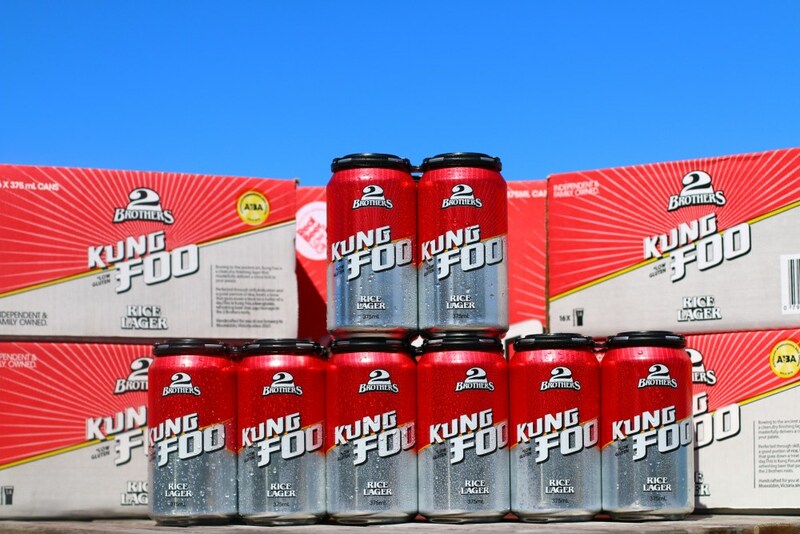 Over the years we became aware that a lot of people enjoy Kung Foo for this reason, so we thought why not celebrate it by stating it on the can and making it clear to anyone who can’t enjoy a regular all-malt beer, that maybe Foo is the right choice for them! Kung Foo will be available in 375ml cans, a touch bigger than our 330ml bottles. It will be sold in 4 packs and cases of 16. Ungespundet sounds like so many things other than a beer. 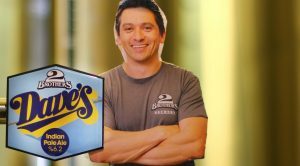 Nevertheless, it is indeed a style of beer and it’s a style that has been appreciated for so long that maybe, like us, you questioned your status of beer nerd for never having heard of it. To define, Ungespundet or ‘unbunged’ is an Upper Franconian style Kellerbier, one of the oldest and most traditional beer styles still being brewed in one of the oldest brewing regions in the world”. In the words of the beer god Michael Jackson (not the pop god) it’s “the unfiltered German Lager of your dreams. A true taste of Germany’s fast-vanishing artisanal tradition”. With that in mind and with our Head Brewer (Ben) generously volunteering to spend his holidays doing copious amounts of liquid research on the other side of the world, we thought why not bring this style home and add a twist to it. Knowing that harvest season was just around the corner, we saw an ideal opportunity to marry this natural style lager with fresh wet hops straight off the bine. So off went Ben at the crack of dawn to Hop Products Australia to pick up a metric truck load of fresh Ella hops. The fresh cones were then added into the brew within hours of being picked to impart some very nice rich resin and green hop character. The result is a lager that brings taste and character like nothing we’ve ever made before. Fermented on the cold side under atmospheric pressure (unbunged), this beer is completely unfiltered and unfined. 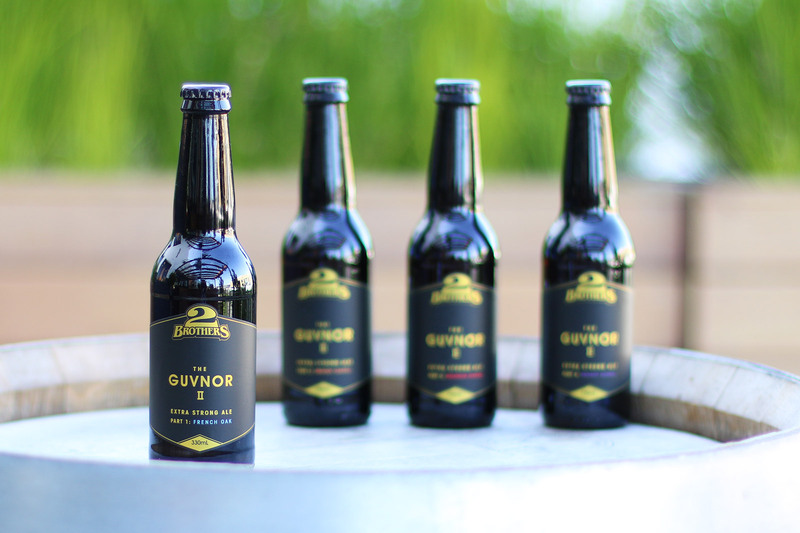 Warm amber to light red in colour and lower in carbonation than your typical lager allows the drinker to be more sensitive to the rich malt balance in the beer. 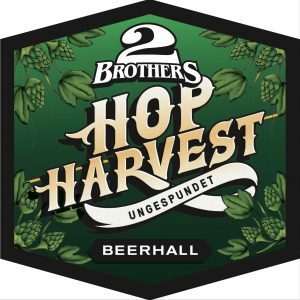 The addition of the fresh Ella hop brings a lingering green hop taste that coats the back palate and stays long after you’ve downed that last stein! Big thanks to the team at Hop Products Australia for all their hard work and allowing us access to their fresh produce!